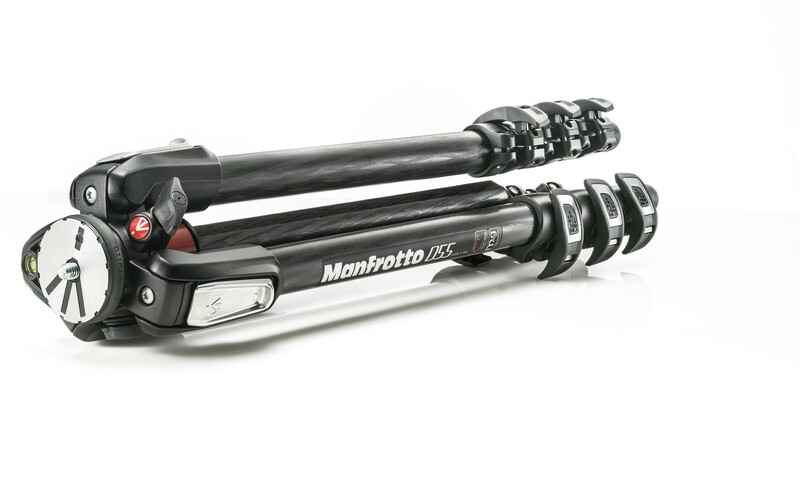 The 4-section 055CXPRO4 combines the best performances of the 055 carbon family with lower dimensions. 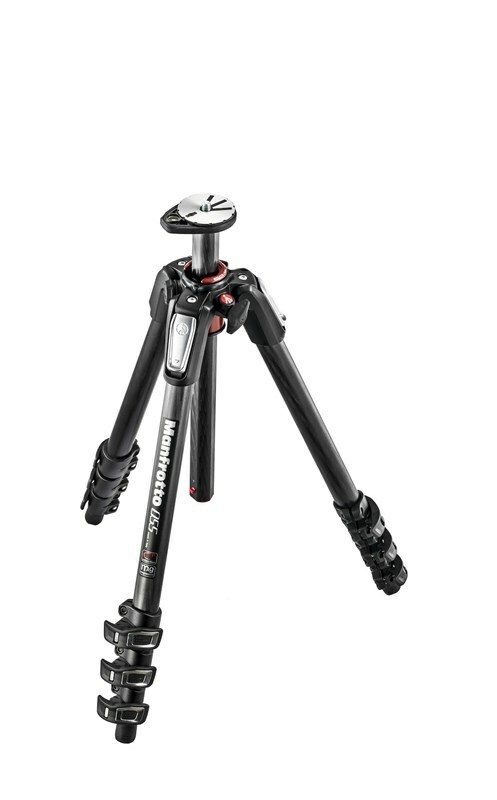 This tripod is compact and light, with the patented Q90˚ system for quick vertical-horizontal movements. 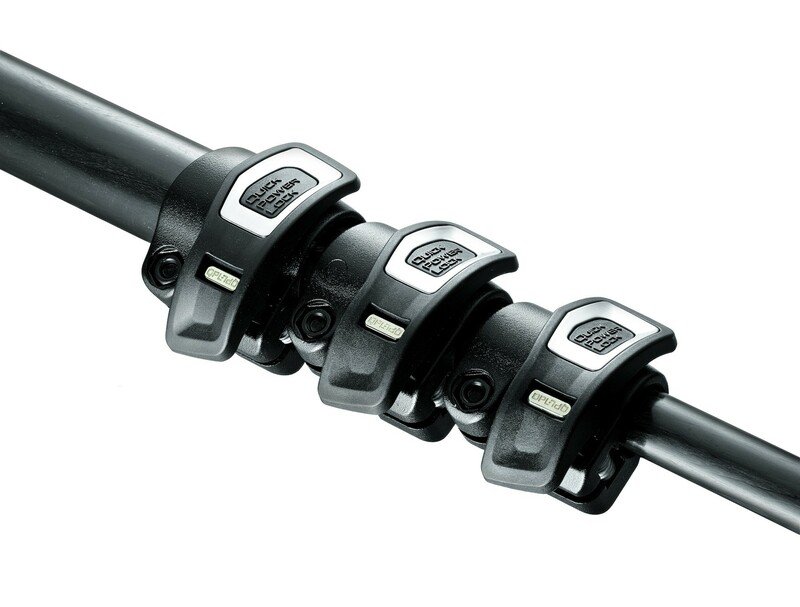 The legs adjustable at four different angles and an integrated levelling bubble is placed on the top plate.